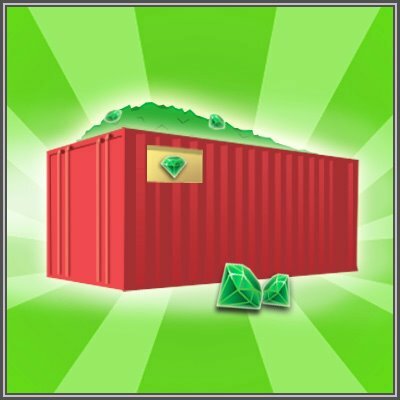 To give everyone a chance to discover a nice item in our new Mystery Depot – Unmarked Container, we put 60 free gems to everyone’s giftbox as a present from us! Do you feel lucky today? You can find Unmarked Container in the Mystery Depot tab of the Special Offer shop!